Phnom Penh is not only the capital of Cambodia, it also a center of religion for all Cambodian to practice. Nowadays, Phnom Penh attracts a lot of tourists for its beauty of temples and local life. Let’s have a look through 10 most popular attractions in Phnom Penh and get ready for your trip to Cambodia. One of the must-come attractions in Phnom Penh is the beautiful Royal Place, which Cambodia’s royal family has lived since 1860s. The complex has incredibly presented the unique in the classic Khmer architecture. Some parts of the palace are opened publicly for residence to visit, which are Throne Hall and the Silver Pagoda. The Throne Hall was built in 2017 aim to replace an old wooden structure. The Silver Pagoda is known as the home of the Emerald Buddha statue and a mammoth 90-kilogram Gold Buddha statue. The interior ceiling depicts the Cambodian epic poem, the Reamker, which is based on the story of the Indian Ramayana. If you are a person who are interested in history, this is a must visit attraction. Inside the museum, there are an array of ancient Khmer artistry, with more than 1,800 objects on display. The highlights of the museum galleries are the Vishnu head, the astonishing Angkorian collection, and the large exhibit of pre-Angkorian artifacts. The Killing Fields of Choeung Ek is proof for the sins of Khmer Rouge whose brutal regime, trying to turn Cambodia into a socialist agrarian society, ruled the country between 1975 and early 1979. It was estimated that about one and three million Cambodians were killed brutally under Pol Pot’s authoritarian command. 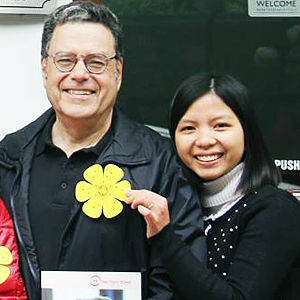 Many of those victims are well educated people such as teacher and doctors, geime opponents, or simply one who suspected of being an opponent. 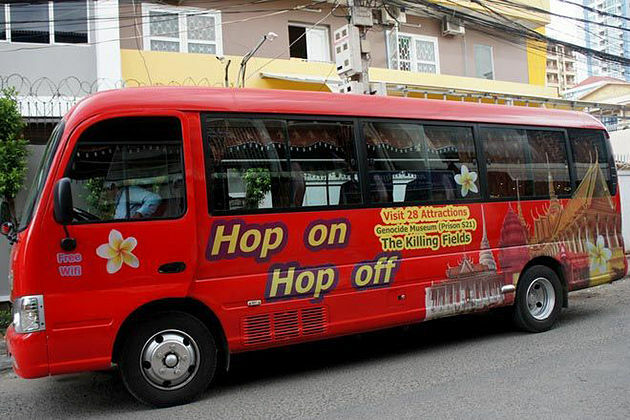 The victims here came from S-21, the Khmer Rouge’s prison that is now known as Tuol Sleng Museum. There are 129 mass graves here, 86 that have been excavated, exhuming the remains of 8,985 people. At the center of museum is a memorial stupa that contains more than 8,000 skulls. A visit here is a severe experience for anyone. In the Khmer Rouge’s Security Prison S-21 that some of the regime’s worst torture incidents were carried out. The visiting experience is more real by the displayed photographic evidence hanging on the walls. S-21 was exceedingly well-managed by Comrade Duch who ensure that extensive records were kept. Phnom Penh is a riverine town. There are available many sunset cruise tourist boat from 5pm and 7.30pm, which start form Tonle Sap and Mekong Rivers. Another interesting activity is you can hire a private boat. This is a great way to escape from the bustling city. This is the first religious building on this spot is built in the 14th century and rebuilt several times. This is considered as one of the most city important Buddhist temples and famous for locals. 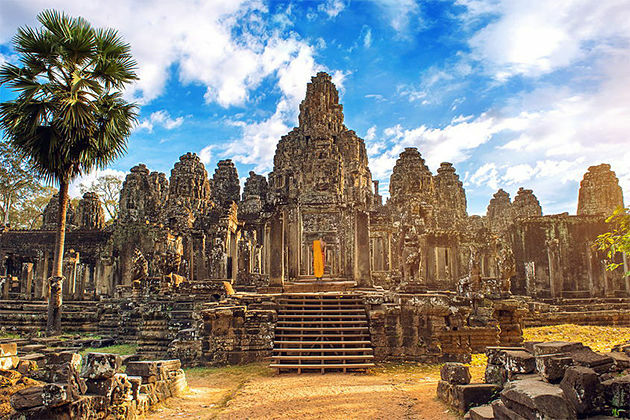 This is the most important temple complex in Cambodia, Wat Ounalom is the headquarter of Buddhism in the country. A stupa within the complex contains one of the Buddha’s eyebrow hairs. During Khmer Rouge era, it was considerably damaged. Many valued statues and religious was destroyed. One interesting fact for visitors is a Buddha statue in the main building has been reassembled after being smashed into pieces by Khmer Rouge and a statue of Huot Tat, the fourth patriarch, who was killed by Pol Pot, on the second floor. Here you can find anything you want with surprisingly cheap price. 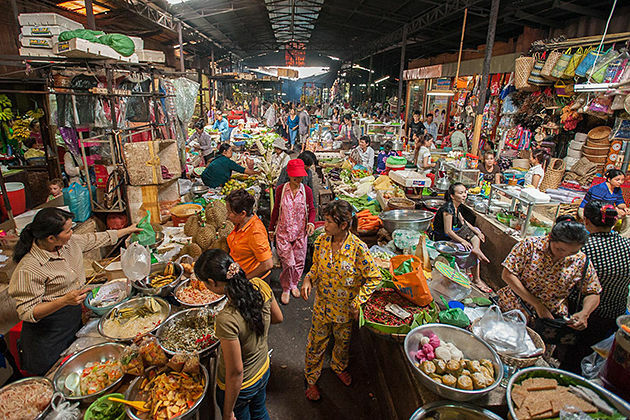 This market reflects the lifestyle in Phnom Phenh, which is chaotic and lively at the same time. Come to the market, you will be amazed by the beautifully-made local wooden handicrafts Cambodian silks together with bundles of stalls selling exceedingly cheap clothing. We highly recommend you come to this market in early morning instead of middle day because of extremely skyrocket temperature in the market. The market opens at 6am. Walking around this market is an opportunity for you to try out your bargaining skills. 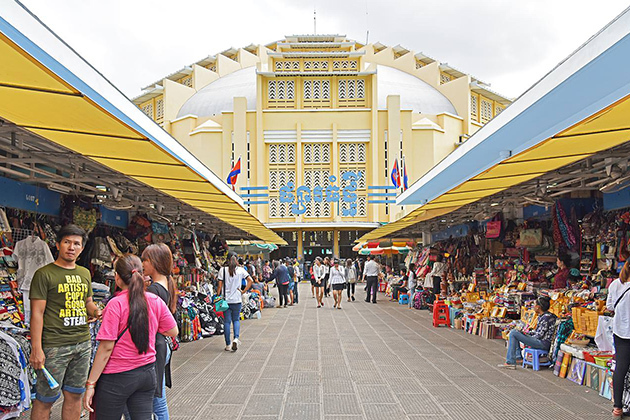 The central Psar Thmei market was constructed in 1937 in Art Deco style and dominates Phnom Penh’s central city. Once in a life time, give yourself a chance to soak up local life here with array of local produce on display and plenty of hustle and bustle. You can find anything in the world in this market from fresh fruit to jewelry and clothing. It’s also a promised land for keen photographers with plenty of colorful scenes to capture.